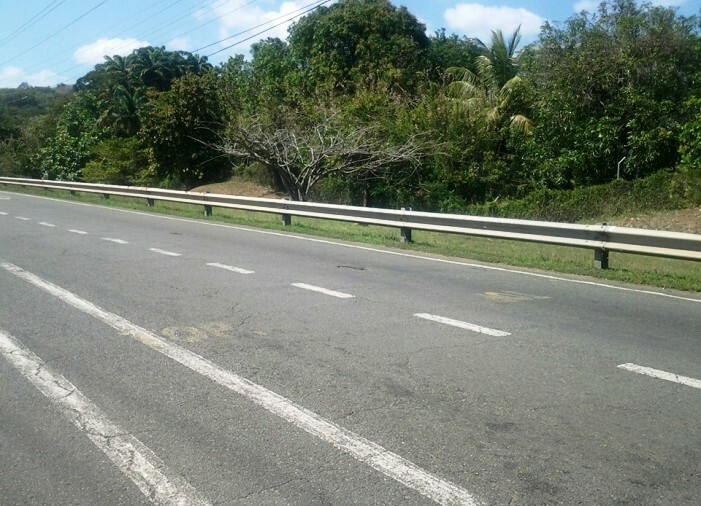 With four months of road rehabilitation planned for the Claude Noel Highway in Tobago, more police are being deployed to ensure a smoother flow of traffic. Motorists are expected to face disruptions during the project’s operating hours of 12am to 2pm every day. Due to the project’s hours persons are being advised to leave earlier for the morning commute to alleviate congestion. A meeting to refine the traffic plan for the road works project was held yesterday, involving the police service, the contractors, THA officials, and other stakeholders. Secretary of Infrastructure, Kwesi Des Vignes said that while some level of disruption is expected, all must be done to mitigate public inconvenience, particularly during peak time hours.